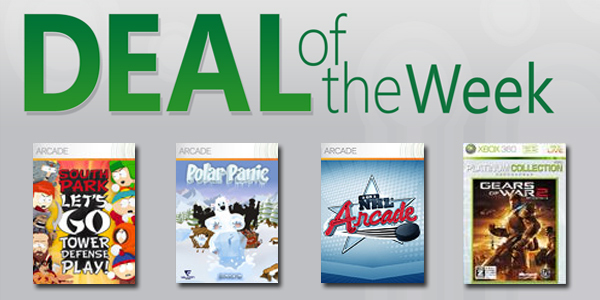 Deal of the Week – Pinball FX and Marvel! A treat for fans of both pinball and Marvel comics in general will land later today, as the XBLA Deal of the Week features a selection of superhero related content. In addition to a number of reduced price Pinball FX 2 deals, this weeks deal also offers half price access to X-Men Arcade and Marvel vs Capcom 2. In addition, Fable Heroes remains on sale at 400 MSP this week. 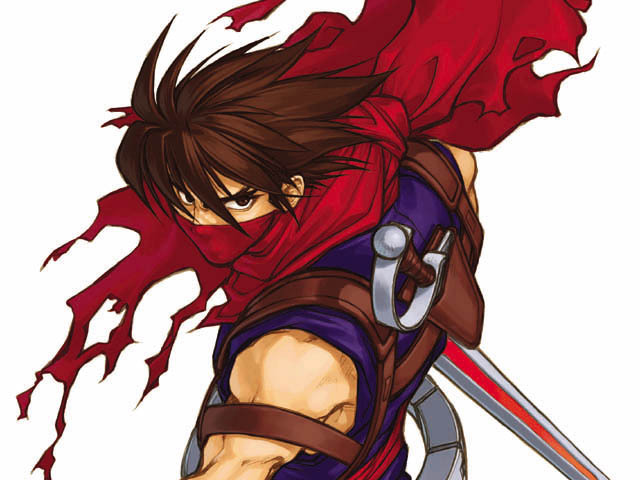 Could Capcom’s Strider series be making a return on XBLA?